Cayambe Volcano, or Volcán Cayambe, is located 40 miles northeast of Quito in the small town of Cayambe. The mighty Cayambe stands at 5790m and is the third highest mountain in Ecuador. 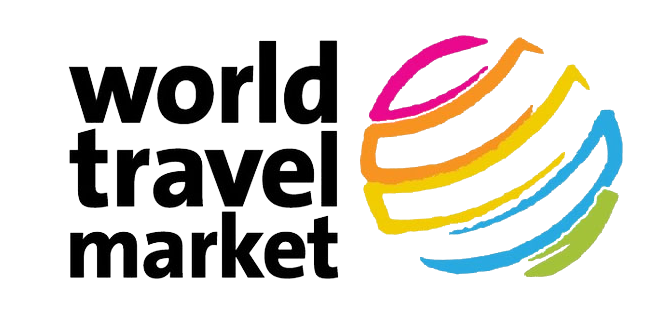 It’s the only major mountain in the world whose summit is crossed directly by the equator and the only snow-capped mountain located on the equator. Cayambe volcano Ecuador is truly a magnificent sight. Here we’ll tell you everything there is to know about this volcano and a few things you need to know if you’re considering reaching the summit of it. 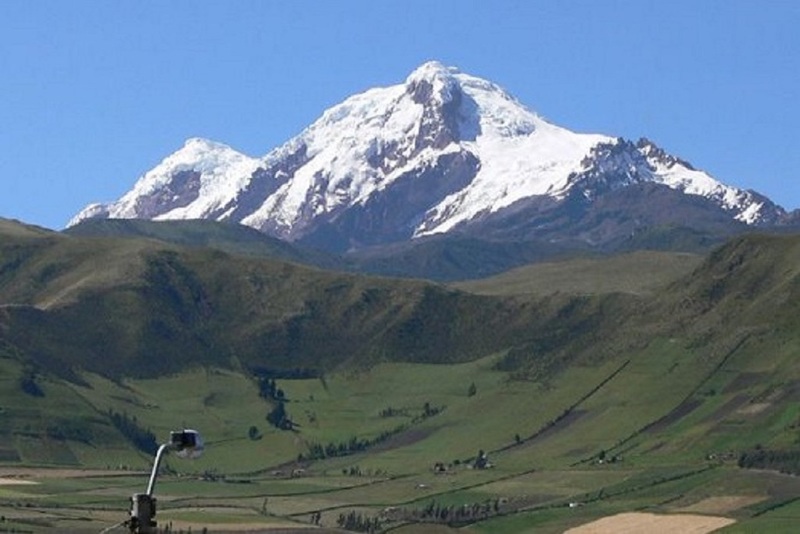 What Makes Up the Mighty Cayambe? This volcano was, at one point, composed of a 22-square kilometer ice cap glacier reaching down as far as 4,200 meters. As of now, this ice cap glacier can be found at 4,600 meters. Unfortunately, due to global warming, over 40% of this mountain’s ice cap has disappeared in the last 30 years. 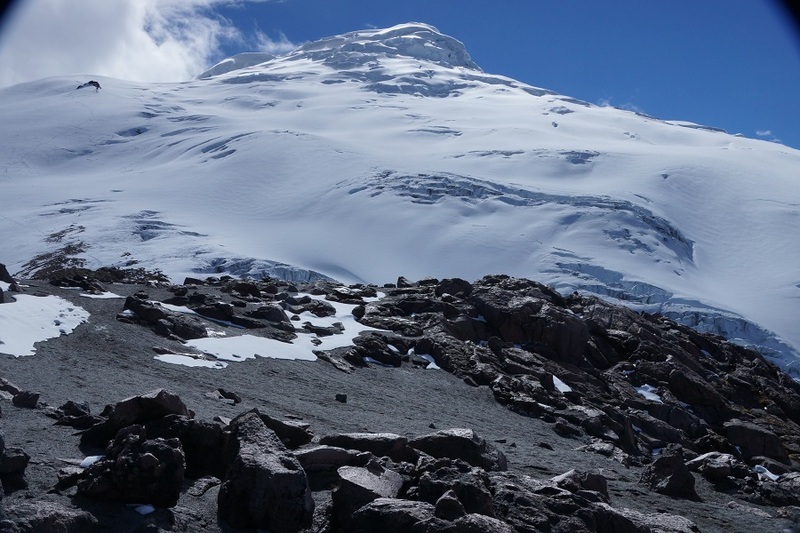 Ecuadorian glaciologists estimate that by 2030 all of Cayambe’s glaciers will have disappeared below 5,000 meters. The results will include less meltwater for urban areas and will potentially decrease farming downstream from the mountain. 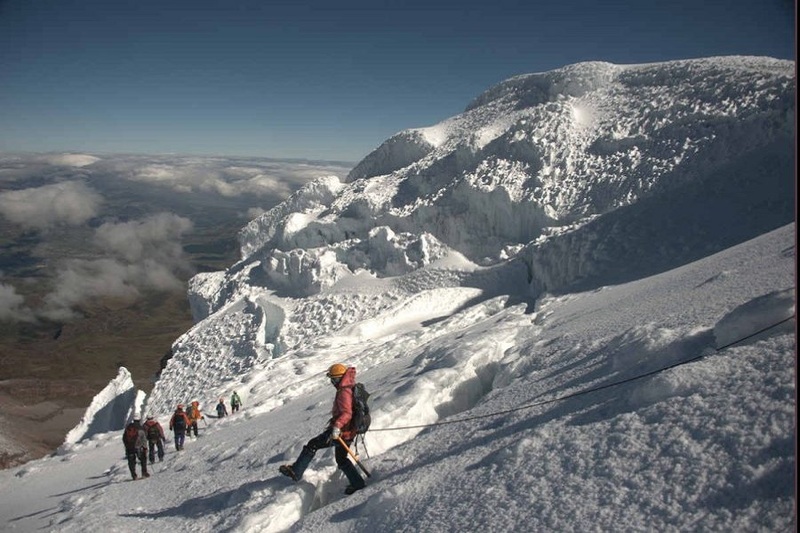 The Cayambe glacier is considered the biggest in all of Ecuador. When Was the Last Cayambe Volcano Eruption? In February 1785, an eruption of Cayambe volcano occurred on the southeast flank and produced thick ash that fell on the town of Cayambe. Following that eruption, ash emissions occurred in July 1785 and a lava flow followed in March of 1786. A standard ascent will take roughly two days – one day to reach the Cayambe refuge and an additional day to make it to the top. The ascent itself takes about six-to-eight hours from the hut, with a two-to-three-hour descent. How long it takes you really depends on your personal physical condition and readiness for this climb. In order to climb Cayambe, you should be in pretty good shape, with the mental fortitude to endure the complexities and complications of a high-altitude ascent. 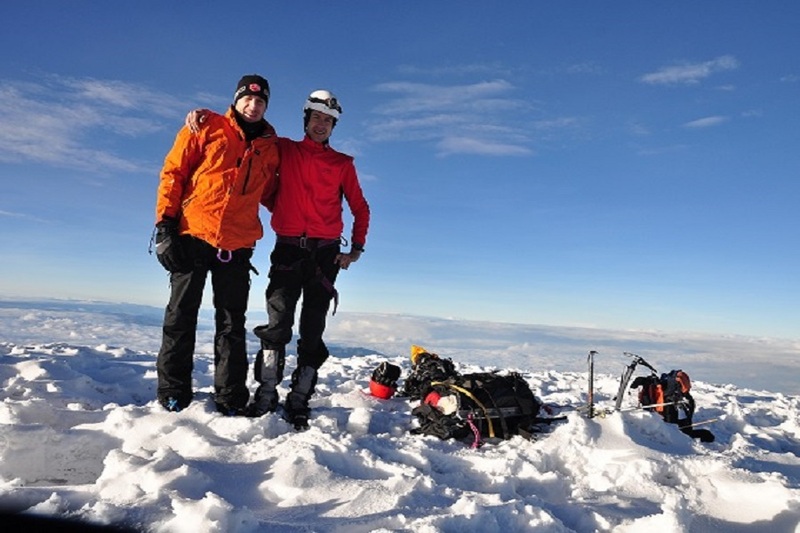 Previous climbing experience is always an asset and Cayambe volcano is the perfect place to practice as it is composed of snow, ice, and will require a mix of climbing techniques. 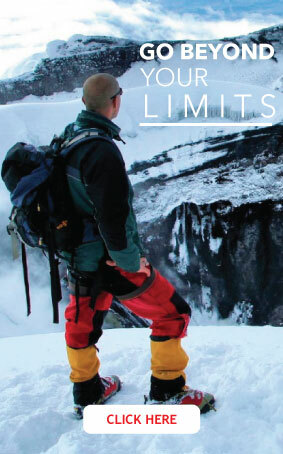 When climbing Cayambe volcano, you’ll experience sudden climate changes, paired with significant challenging landscapes. Climbers should be well-prepared for these hazards, along with a thorough understanding of what is required for a successful summit. Now that you know a little more about Cayambe volcano climbing, let’s plan your next Ecuador adventure experience together! 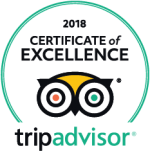 Contact our travel Cayambe volcano climbing experts today!